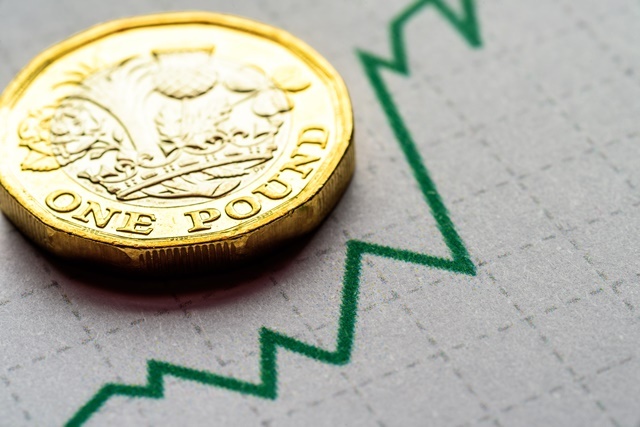 According to an interim management statement from Nottingham-based Pendragon, for the three-month period from 1 January 2019 to 31 March 2019, revenues have risen while profits have declined. Total Group revenue grew by 1.2% in the period, with like-for-like growth of 4.6%. Revenue growth from new car sales was up 6.3% in the quarter, while revenue from used car sales was up 2.9%. Aftersales revenue was up 5.5%. However, “challenging trading conditions” during the period resulted in a reduction in margins in new, used and aftersales, leading to a 5.4% fall in the like-for-like new gross profit, a 1.6% fall in the like-for-like used gross profit and a 5.0% fall in the like-for-like aftersales gross profit. Pendragon said: “This performance, combined with both a higher level of operating costs and increased losses within Car Store, arising from the ongoing development and maturation of the business (FY19 Q1: 34 stores, FY18 Q1: 26 stores), resulted in an underlying loss before tax of £2.8m. The firm said that in light of this trading update a review of the operational and financial prospects of the Group being undertaken.